The candidates should note that the examination was conducted on January 13, 2019, in a Computer Based Test mode. The candidates will be able to download the answer keys using the User ID and password. • On the next page, enter your user ID and password and click on login. • The answer keys will be displayed on the screen. • Check details and download for future reference. 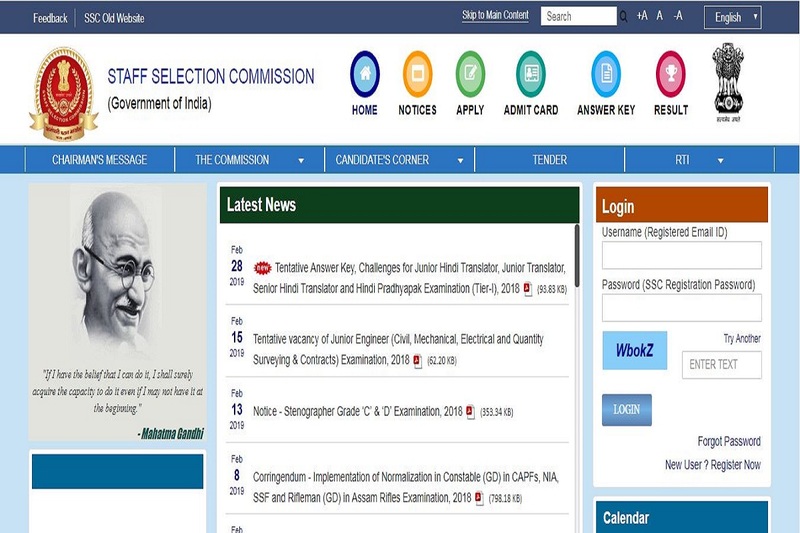 Direct Link: The candidates can check their answer keys using the direct link here. • The candidates will be able to challenge the answer keys from February 28 and March 3, 2019. • They will have to deposit the fee of Rs 100 as the application fee.